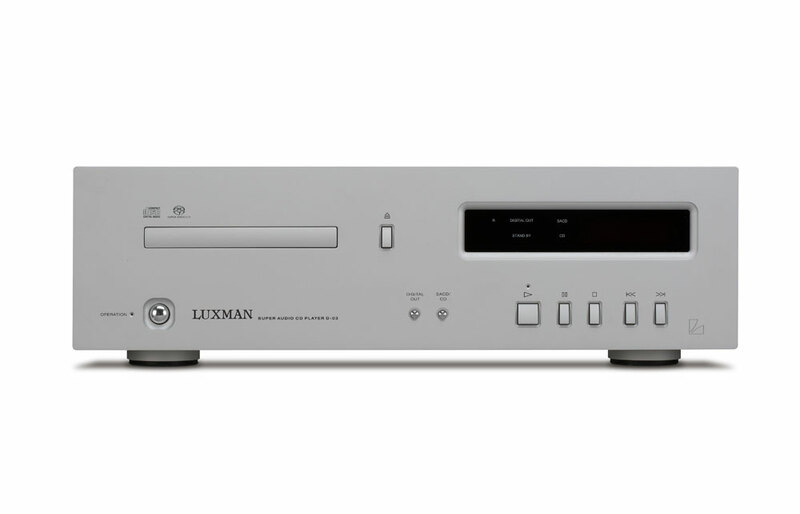 The D-03 SACD / CD Player is a perfectly tuned instrument that serves the audience with exactly what he wants to hear – shimmering highs, thunderous bass, luscious centers, detail and dynamics. 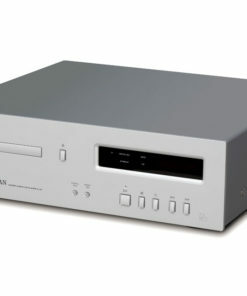 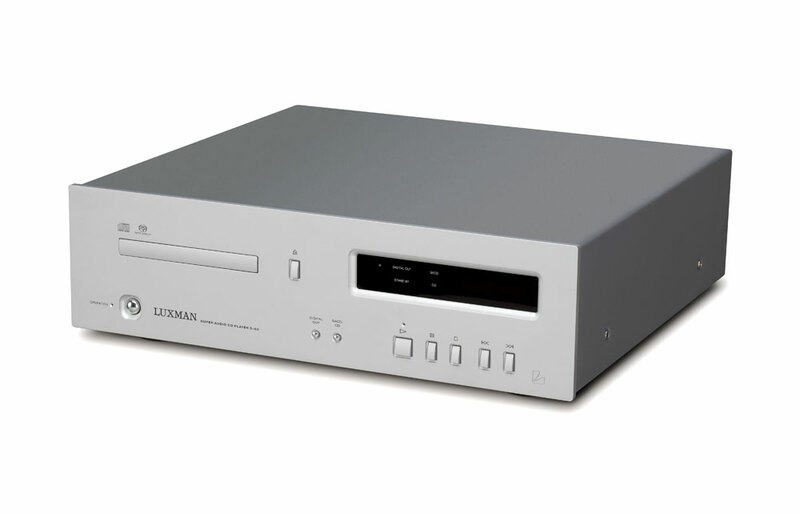 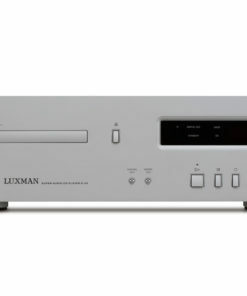 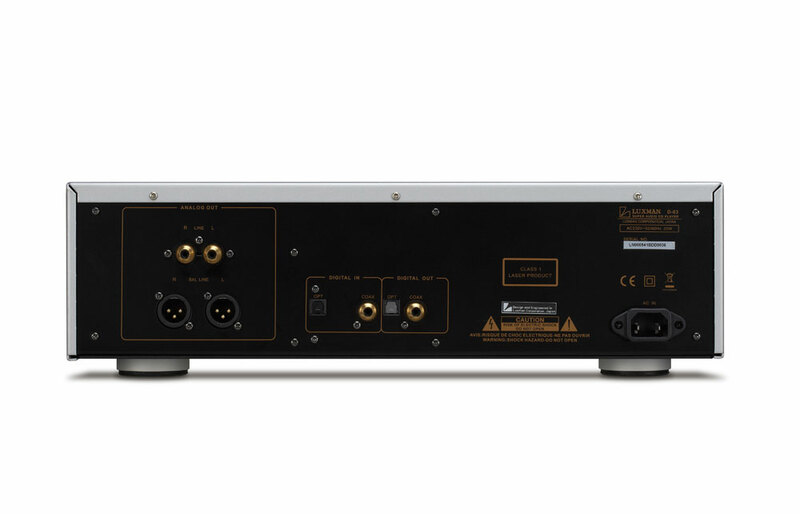 Similar to the D-05 model, the D-03 is a high-grade D Series CD player designed to produce a quiet sound field and reproduce acute sound. 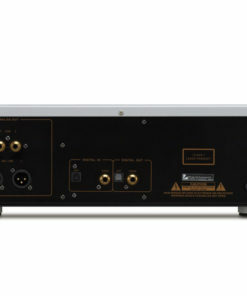 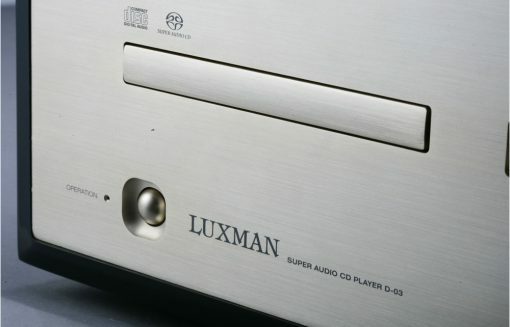 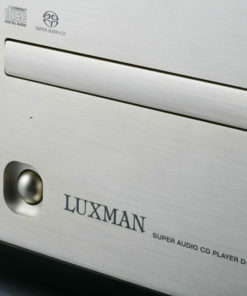 It was also developed by applying the know-how and technologies acquired while developing the D Series with the original LxDTM drive mechanism, digital circuits with higher model specifications equipped with high sound quality DAC with surprising dynamic range, and analog circuits supported by the know-how to produce amplifiers.